The Honda CRF450 Rally of the Monster Energy Honda Team continues to excel in this 40th edition of the Dakar. A dazzling performance by Kevin Benavides earns the Argentinean the overall leadership of the race. Joan Barreda got to open the track on fast, slippery, water-drenched tracks which caused several riders some big scares. The Spaniard came a cropper after losing the front end in a puddle. Fortunately it turned out to have no consequences other than soaking the rider. Once the instruments and goggles were cleaned, Barreda was back in the fray. 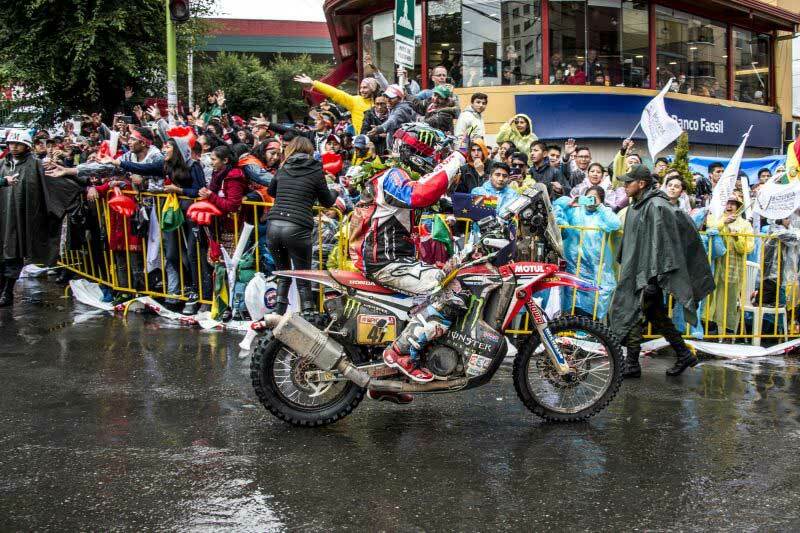 Barreda finished marginally behind conceding 3:30 minutes to the stagewinner Antoine Méo. "Thursday we had to overcome a stage with a lot of rain from the very first moment, with roads completely drenched," Barreda told. "I took a tumble in a puddle and got completely soaked. I wasted a bit of time having to clean everything as I had been unable to see, but the worst thing about it was the cold chill that I felt throughout my body. It was certainly not easy. In the end, starting from first position and only losing three minutes isn’t bad." 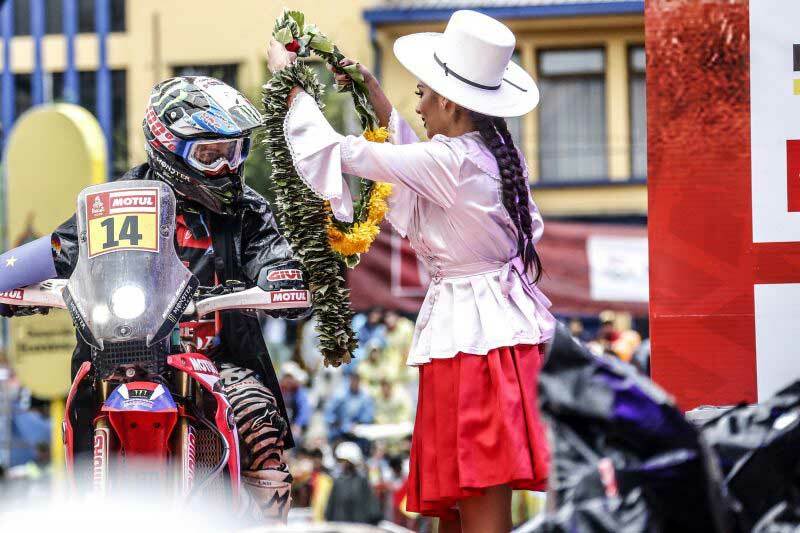 Comrade-in-arms Kevin Benavides also ended up on the ground, but managed to limit the damage before posting second on the day, which elevates the Argentinean rider to the top of the overall leader board with a two-minute advantage over the second placed rider. 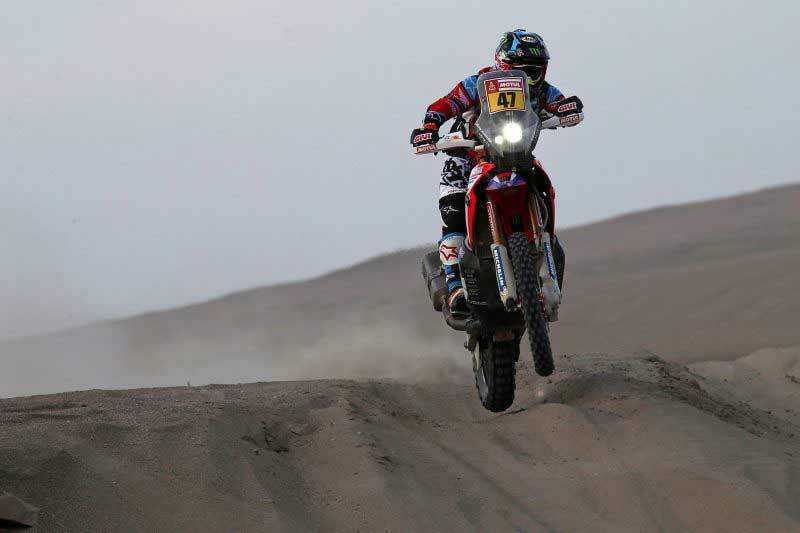 "I am very proud because it is the first time that an Argentine rider has led the Dakar Rally," Benavides said. "I'm very happy too, because the idea was to get as high up the rankings as possible before the rest stage, so I can not be happier. I'm a little tired, we've had rain, mud, fast roads. But I was fast and felt comfortable on the bike. Now we have a day to rest and prepare the second week." 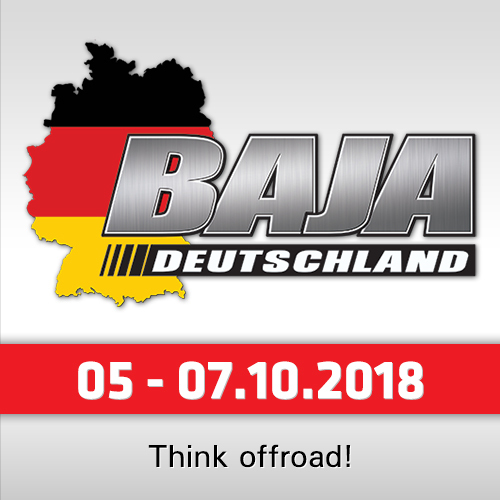 It was a tricky day also today for Michael Metge, Ricky Brabec and José Ignacio Cornejo, who were all held up and likewise, experienced some close calls out on the track. "Thursday was worse than Wednesday," reported Ricky Brabec. "The rain was pretty difficult and if we were lucky we got three and a half hours sleep. 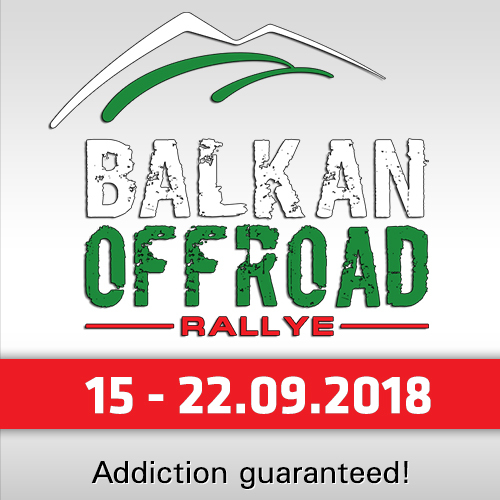 Wednesday was a long day, not with the stages, but with the liaisons and modifications, getting back to the bivouac late and going to bed late." "Getting up at three in the morning Bolivia time, so it was really two in the morning... It was the hardest day so far; it wasn’t even hard riding but it was mentally fatiguing. The stage was fast; I don’t know how we lost time in the stage, it’s weird. I didn’t have any problems in the stage. I hit the water really hard and I hit my face on the dashboard. I don’t know how these guys are making up time on us and that’s difficult to swallow. There’s seven more days and we’ll push." French Michael Metge said: "What a storm! I got completely frozen at this stage. We caught rain on the special and mud too. I skidded a lot on the hard ground. It has not been easy, but with our attitude we managed to finish it well." So Raul Castells, Team Manager of Monster Energy Honda, can be proud. "We have to congratulate the riders for the great job they have done so far. Kevin is leading and Joan is making a great comeback. Both have fallen in the special, without any setbacks. The other riders were also good and I do not want to say much more: We will speak in Córdoba." 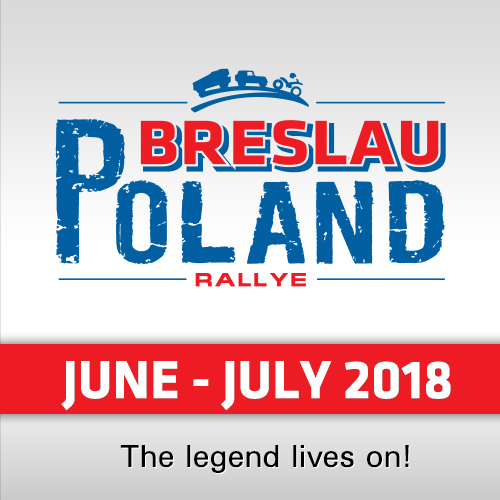 "We had a first week of very difficult dunes with the plan to get through them as well as possible, and that's how it was, without physical or mechanical mishaps. The Japanese are working very well. Now, he has just changed the terrain, with hard stages. In Bolivia we expect rain, and in Argentina more hard and fast stages. We will try to push until the end while doing our best, but without losing concentration on the daily work."